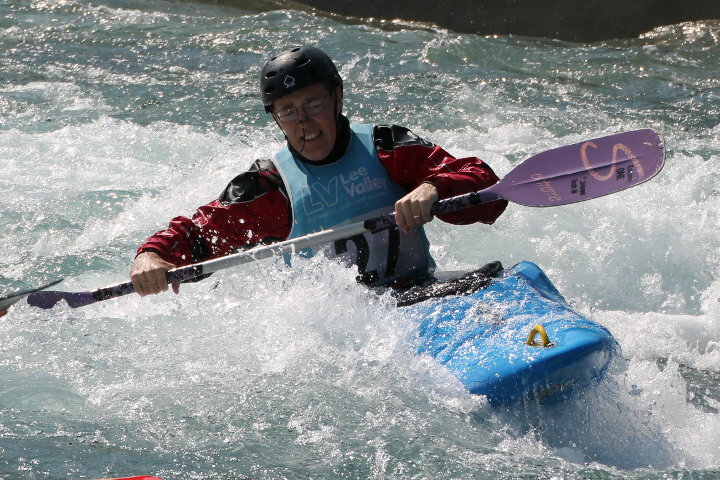 I have been paddling and coaching for over 30 years. 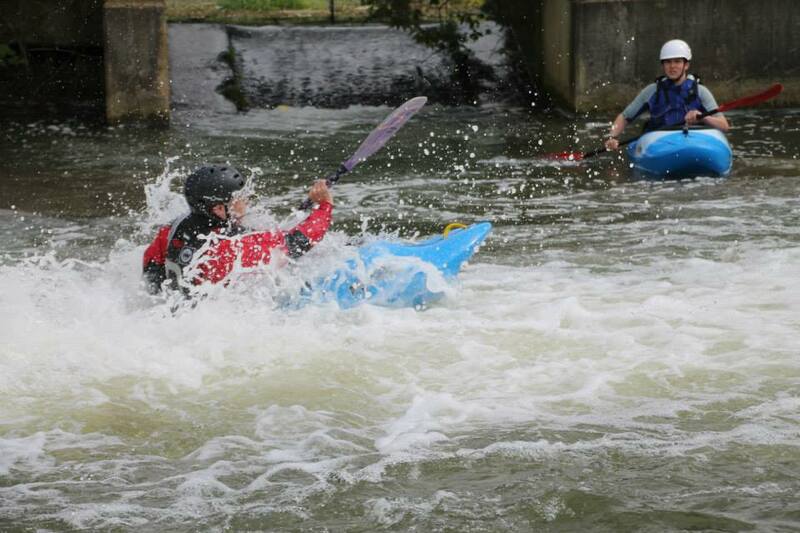 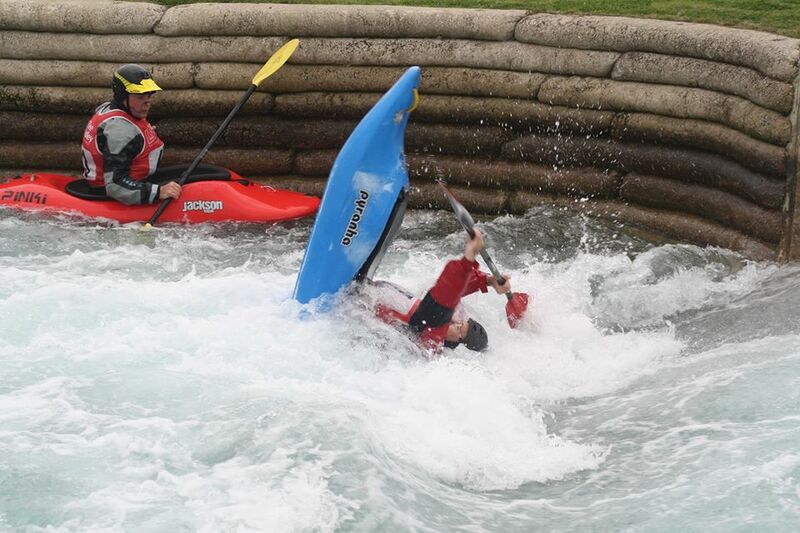 I am one of the lead coaches at Deben Canoe Club and I tend to organise the day to day coaching at the club. 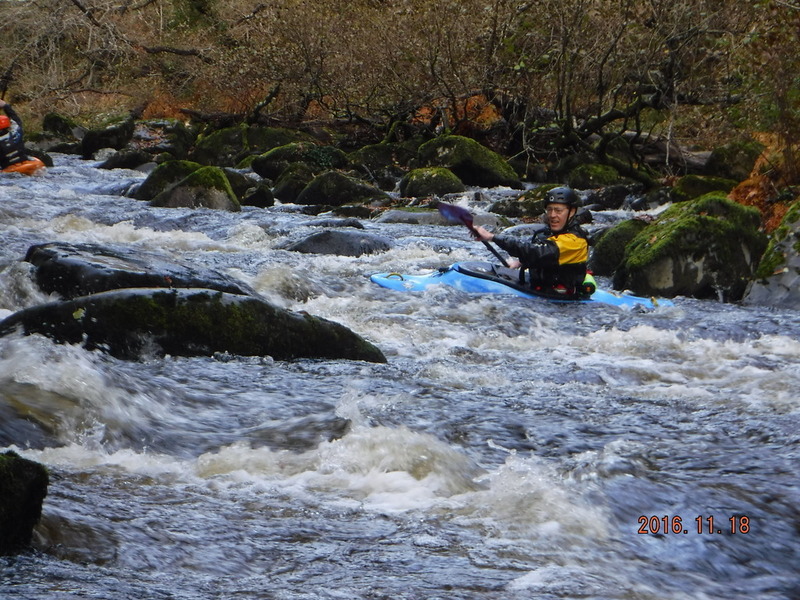 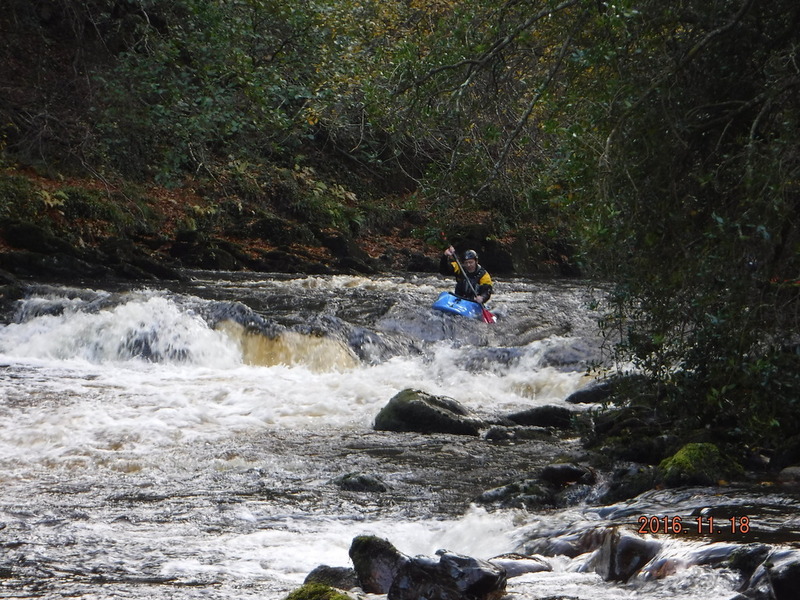 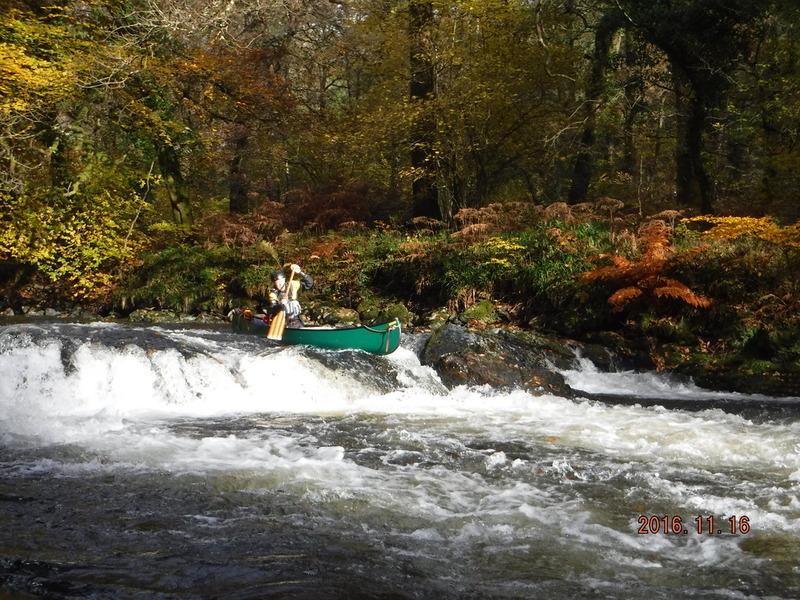 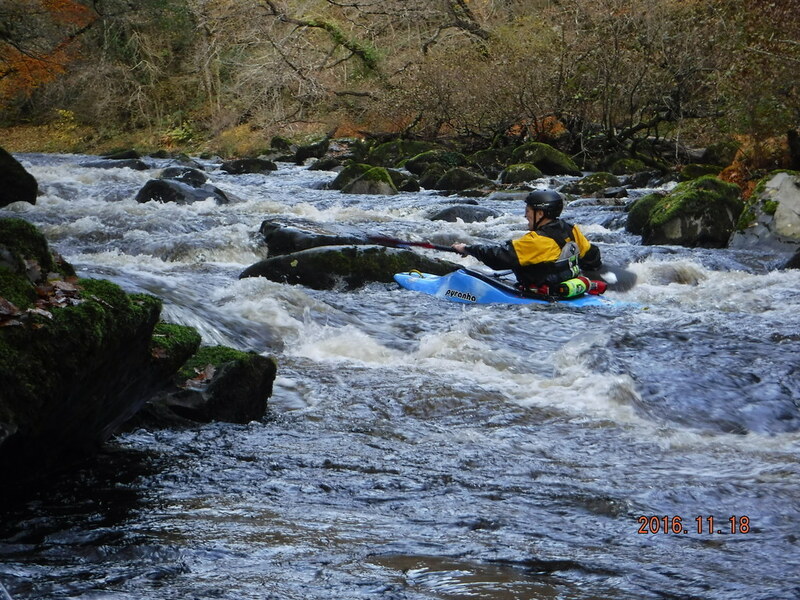 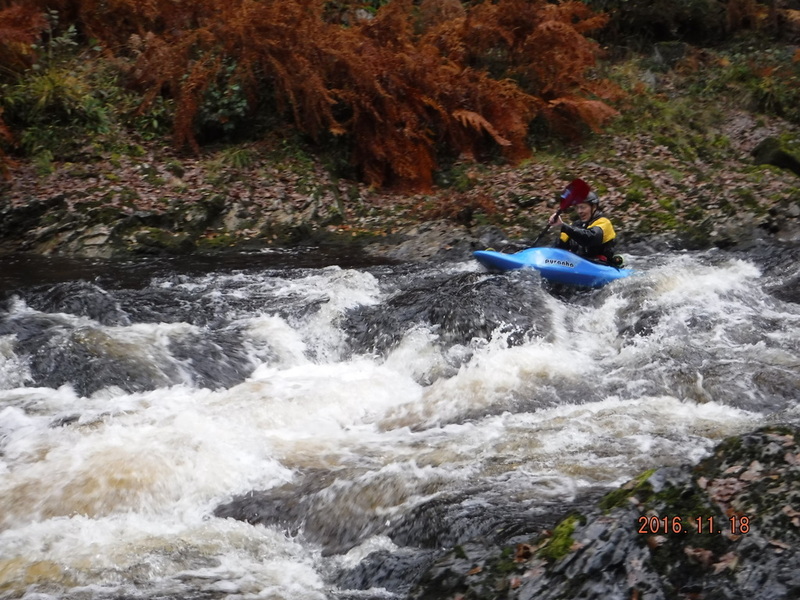 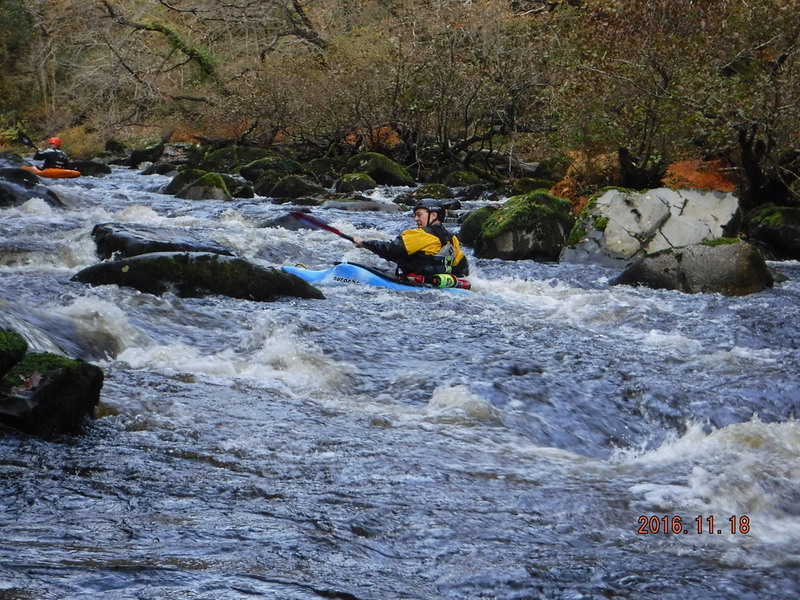 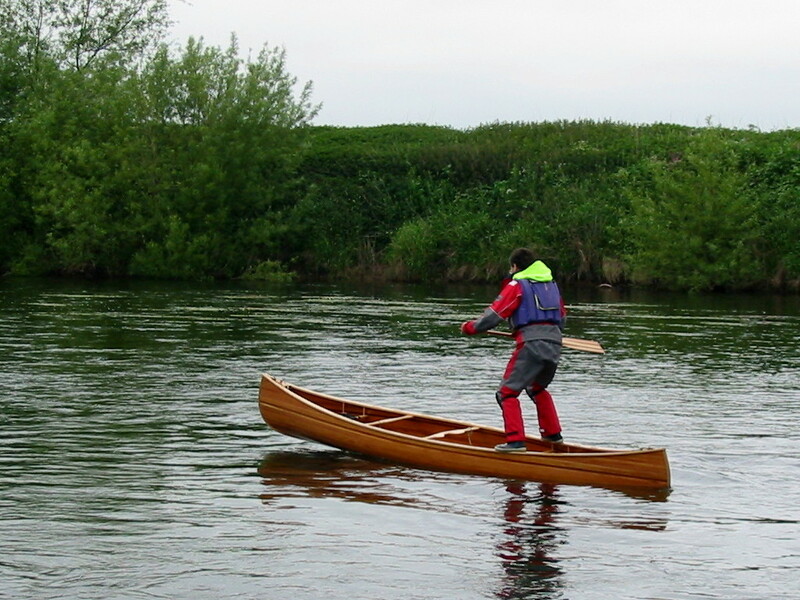 I can lead groups of Kayaks and Canoes on flat water, as well as on moving water. 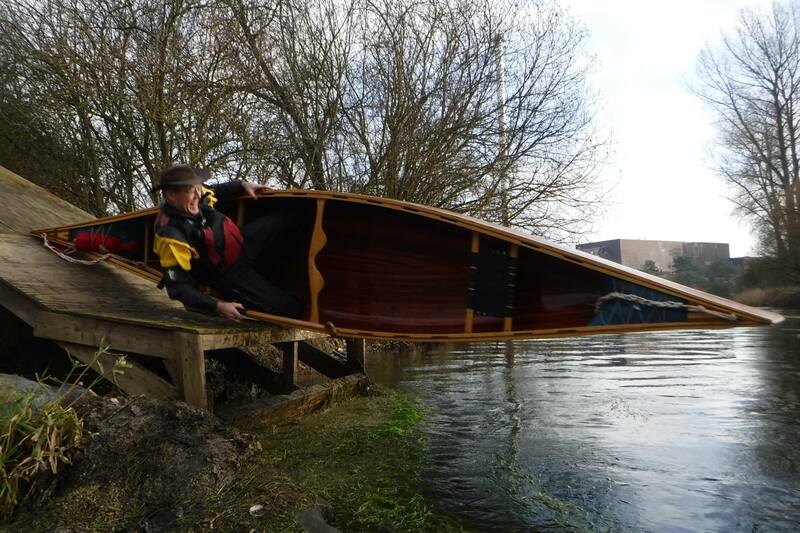 Whilst I enjoy paddling on moving water, I also really enjoy paddling with the club and friends on the River Deben at Woodbridge and on other rivers in Suffolk and around the UK. 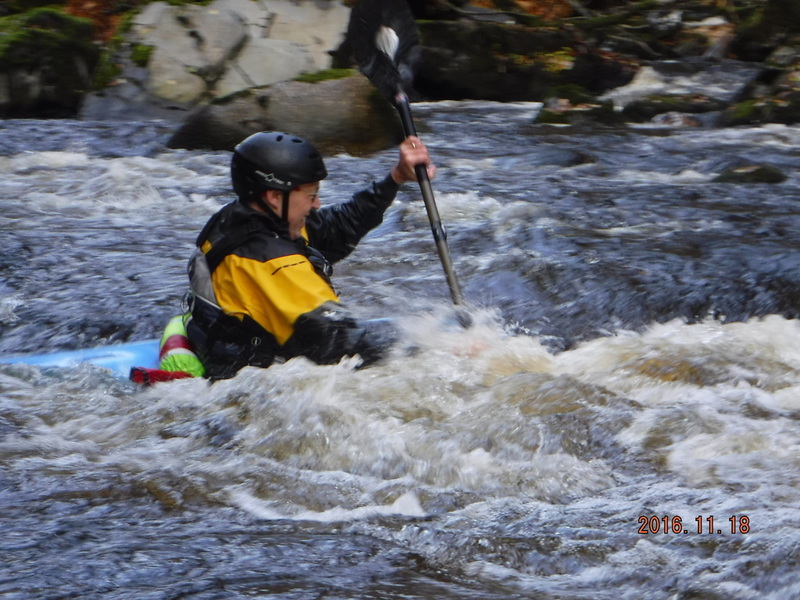 In the last few years I have started playing in very short "freestyle" boats. 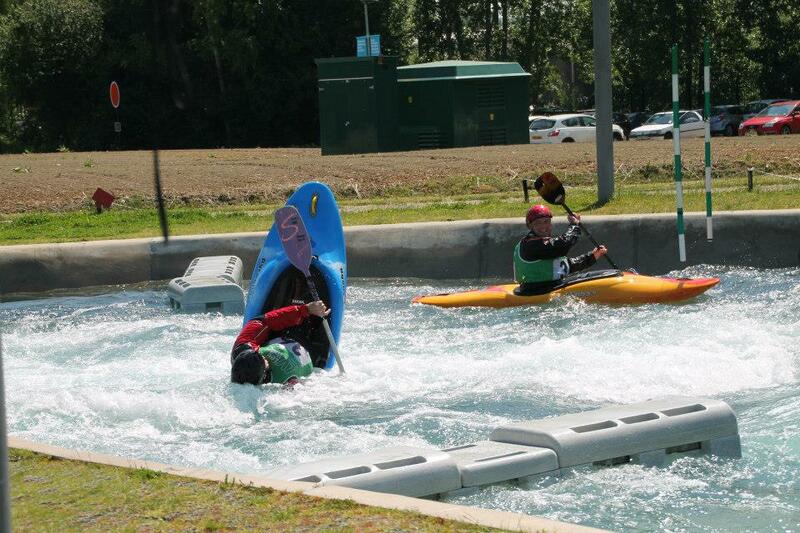 This is great fun, although i wouldn't claim to be very proficient yet. 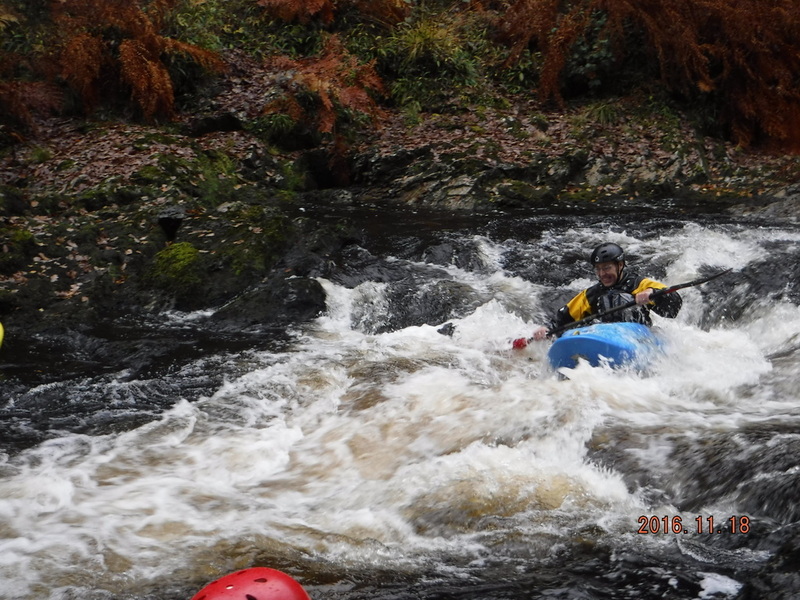 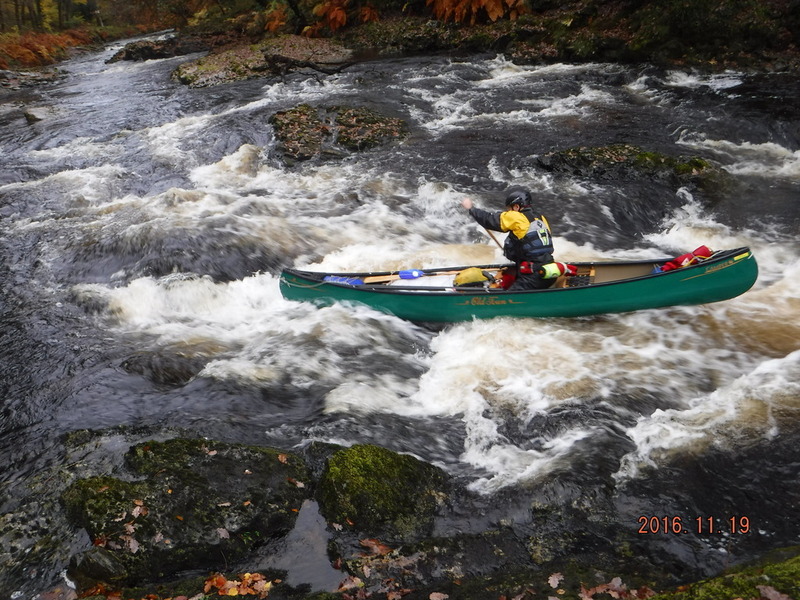 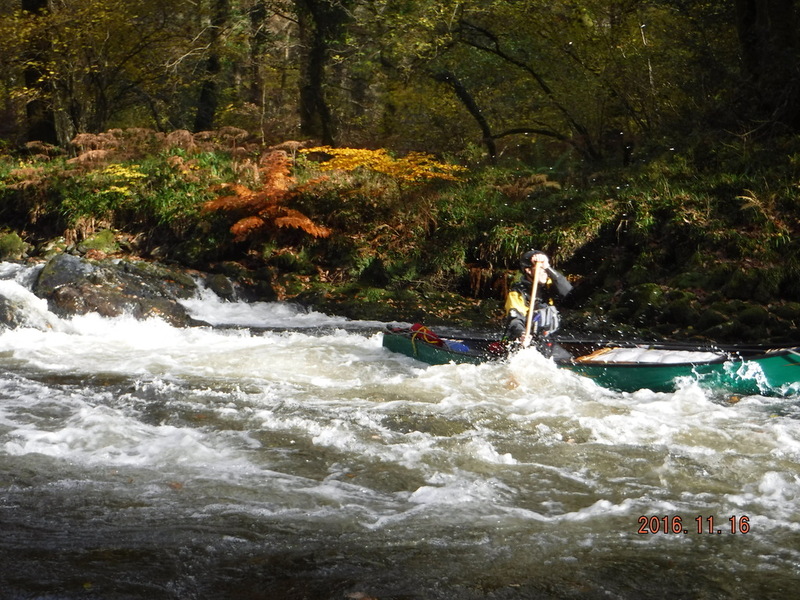 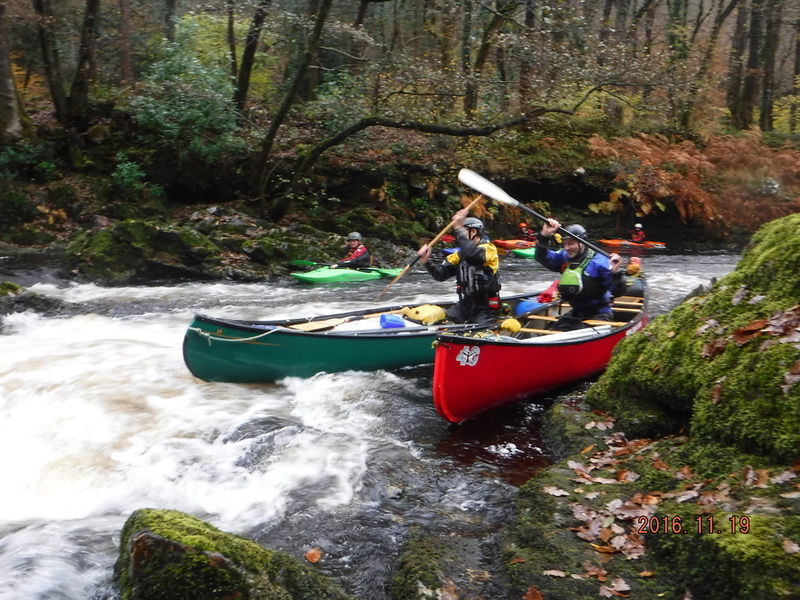 One of the things I love about canoeing is that there is such a wide variety of craft and disciplines that even after over 30 years there are still lots of new things to learn. 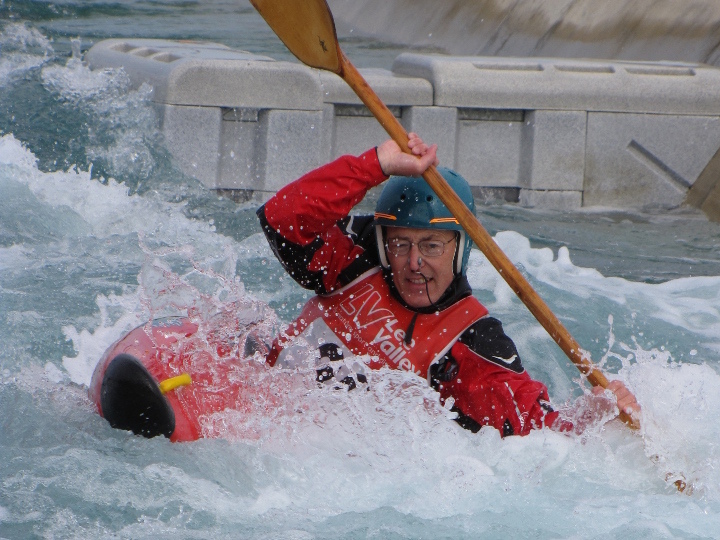 British Canoeing Level 3 Coach.